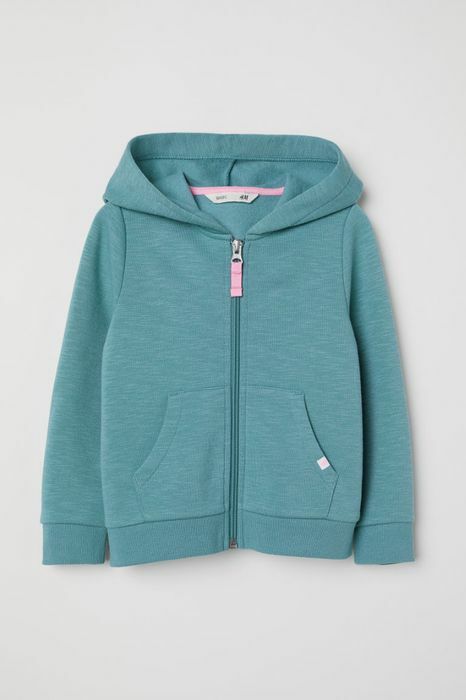 bargain price stock up in every colour for your kids will go with everything doesnt matter if they get muddy! What do you think of this H&M deal? Edith & George Baby Changing Bag Rucksack.